We are almost certain the Huawei P20 (previously rumored to be called the P11) will be ready to launch on March 27 at an event in Paris, but we’ve just seen a quick look at the likely design of the phone. 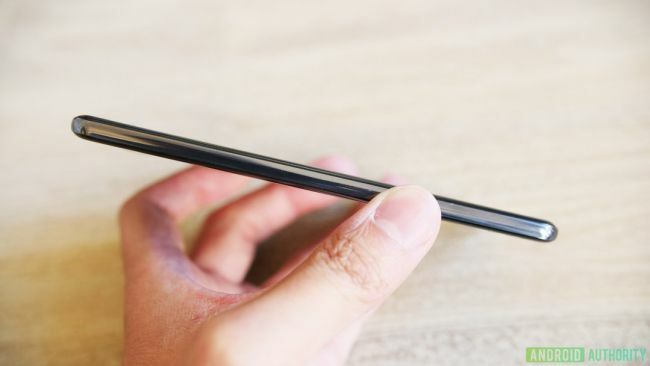 New leaked images of an early prototype of the device from Android Authority show what the Huawei P20 will probably look like. 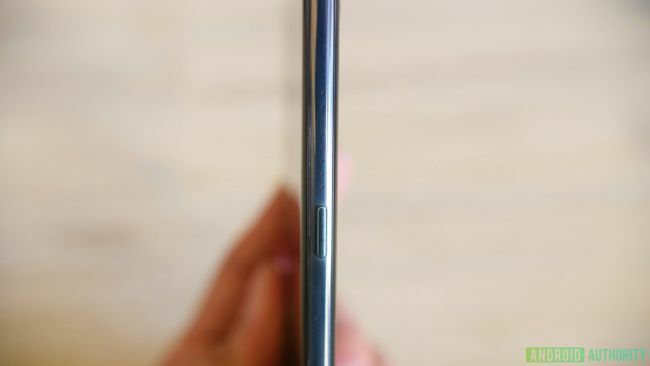 It has a thinner bezel than the Huawei P10 – in a similar way to the Mate 10 and Mate 10 Pro – plus the design seems to be a touch rounder than on previous handsets from the company. Perhaps the biggest design change though is that there’s seemingly no volume rocker. 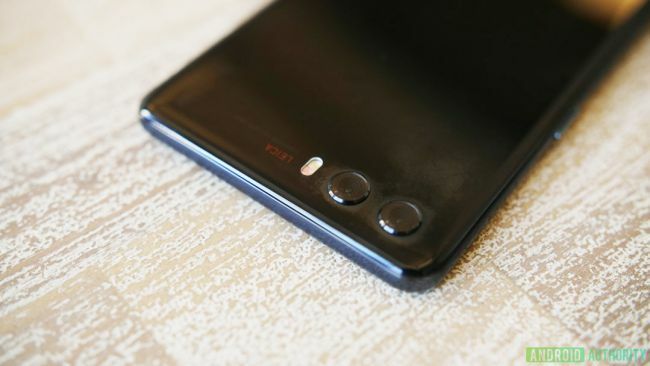 It’s not clear if it’s just missing from the prototype or if Huawei plans to include a virtual volume key on this phone instead, but we won’t know any more until we see further leaks. 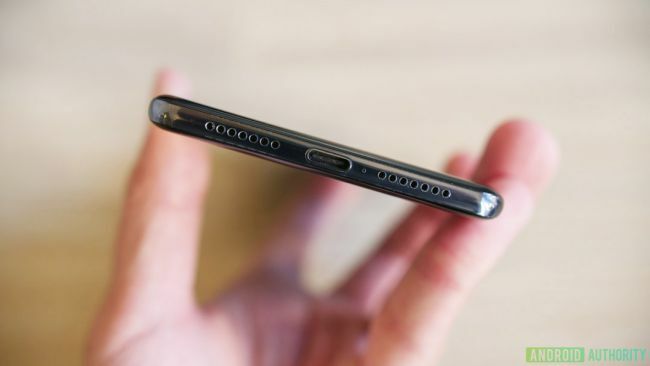 There’s no sign of a 3.5mm headphone jack here either. 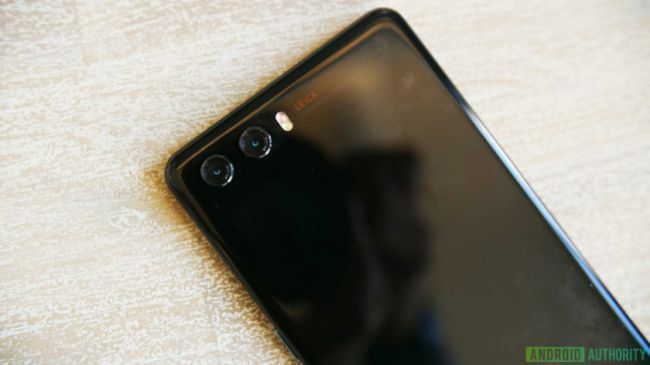 As for the camera, we’ve previously heard rumours there will be three sensors on the back and the marketing material we’ve seen from Huawei so far has been hinting at an upgraded camera. 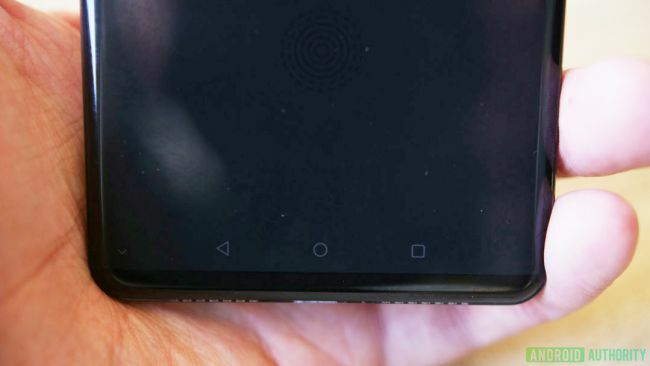 This prototype only shows two sensors on the back (with that familiar Leica branding scrawled over it) but the sources who provided the images to Android Authority suggested there will be two versions of the phone. One will have a dual camera and the other will have three lenses. Huawei does have an event planned for MWC 2018 this weekend, but it’s not expected we’ll see the phone launch at the show. There may be word of it there though, so be sure to check back on Sunday for what Huawei announces.